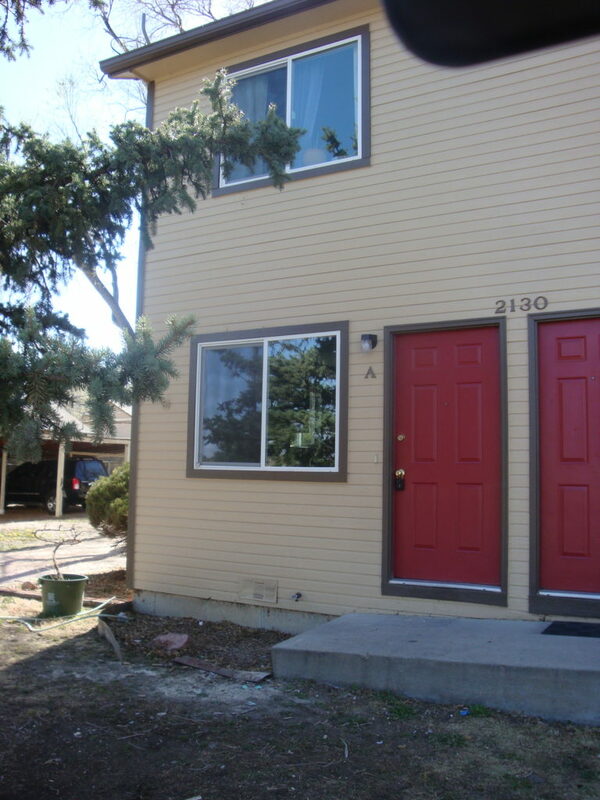 Home Listings 725 N. Cascade Ave.
4613 sq. 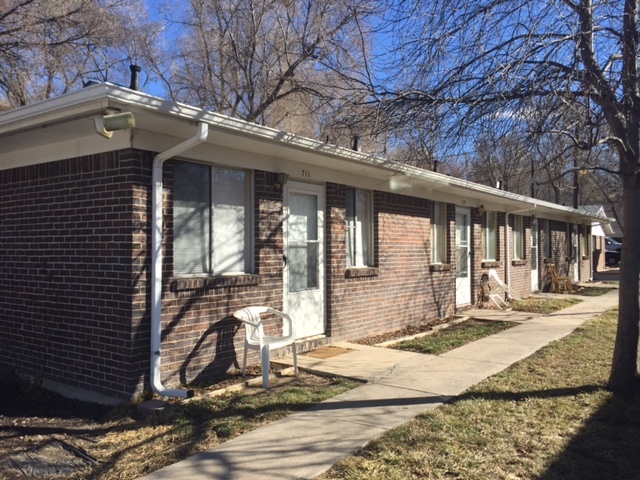 ft., 6 unit apartment building located near downtown Colorado Springs. Sold on 02/20/2015 for $585,000. 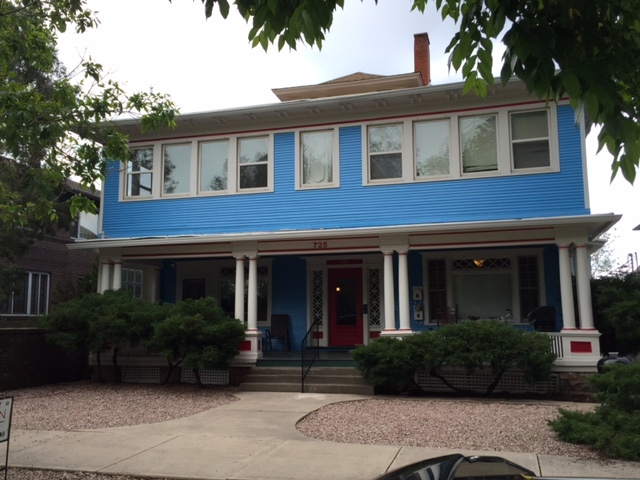 Sold and currently managed by Avalon Properties, Inc.